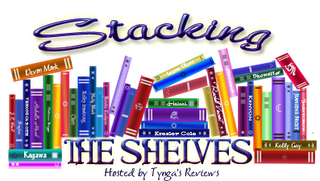 Stacking the Shelves is a weekly meme hosted at Tynga's Reviews that allows us to showcase all the bookish goodies we got in the past week. These can be print books, ebooks, bought books, borrowed ones, review books, swag... you got it, you share it. If you've been following this blog for any amount of time you know how much I've been CRAVING Black City!! I got it yesterday and I'm already more than halfway through. You can see the sticky notes. I got Divergent today on a whim. I was feeling sad (I'll explain later) and buying books in a physical store makes me happy. I've wanted the Infernal Devices manga ever since it was first announced - I love the series and I love manga, so... perfect combination. I've also been meaning to read Gail Carriger's books for forever so when I saw a boxset (at a great price) would be out, I preordered it. I need more steampunk in my life. BLACK CITY!!! YAAAY!! 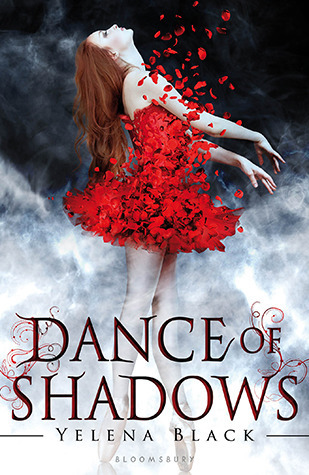 I loved that book SO FREAKING MUCH!! Seriously, it was incredible. Also I loved Divergent. :) Have a great week and enjoy your new books! Very nice. I loved Black City a lot. Great haul of books. Come visit me as well. I loved Divergent! I still haven't read Insurgent though. I can't wait for Black City. It sounds super good! I haven't seen many reviews of it. I hope you enjoy all of your books! Black City!!! 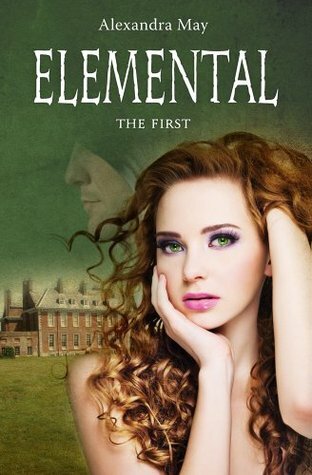 Can't wait to read that one! Loved The Breakaway and Divergent! Enjoy!